Anyone who reads my blog regularly will know that I like to reuse and recycle and don’t really like to throw things away. 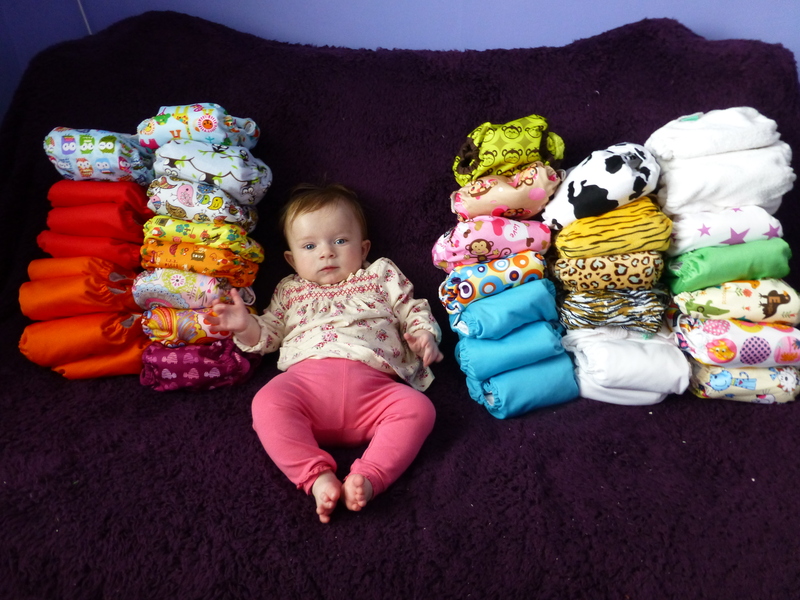 When I was pregnant I came across a couple of mentions of reusable nappies so I looked into it a bit more. The more I looked the more I realised that I didn’t like the idea of having a bin full of dirty nappies clogging up my rubbish and going off to refill. Not to mention the plastic and chemicals. Did you know that if Henry VIII had worn disposable nappies, that they still wouldn’t have broken down in he landfill yet? Anyway, times have really moved on from when I was a baby and nappies were a terry square, a pin and some crackly waterproof cover. It can be quite bewildering looking at all the different types. As I was a novice to all this I originally went for AIO (all in ones) as I thought they’d be easier. I later tried some pockets (PUL outer with inserts) and found they were as easy to use and dried a bit more quickly. I use 2 parters (PUL shell and fitted bamboo nappy) at night as they are more absorbent and last her the full 12 hour (plus). I struggled a bit for the first 2 months as the BTP (birth to potty) nappies I had really didn’t fit my long skinny baby very well. I wish there’d been more information around to help me as I should have been able to cloth bum from newborn. I later found out lots of suggestions for cheap newborn solutions. 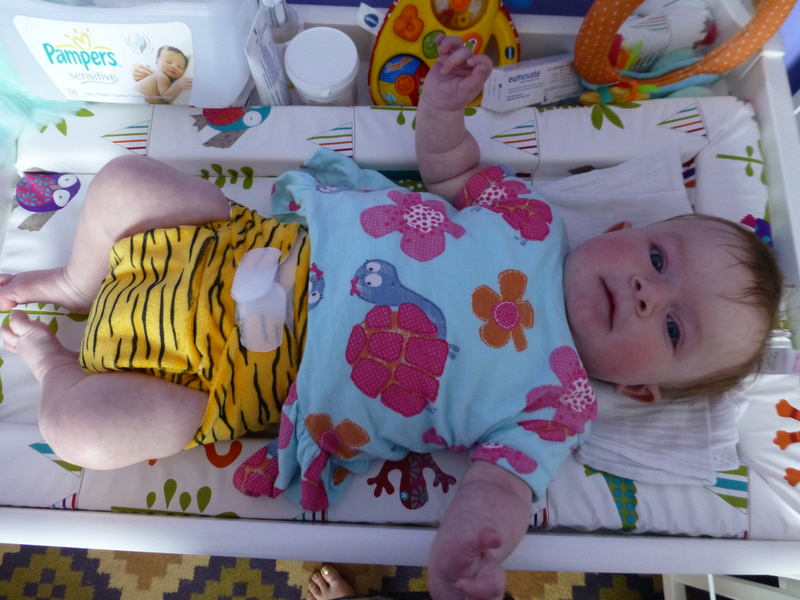 I eventually managed to find some cheapie velcro nappies that I could adjust a bit more for a snug fit and we moved properly away from disposables. But, it’s now been a year of using them! I’ll try and post more on this and other greener things I do like my reusable wipes! 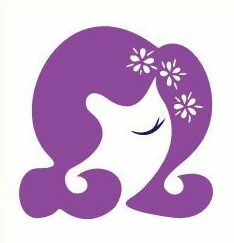 This entry was posted in Green Living and tagged cloth bum mum, cloth diapers, cloth nappies, diapers, green babies, green living, nappies, quirky, real nappies, reuable nappies, reusable diapers. Bookmark the permalink.